You can receive a free, full-color, 40 page magazine, published by Rock Steady Boxing. 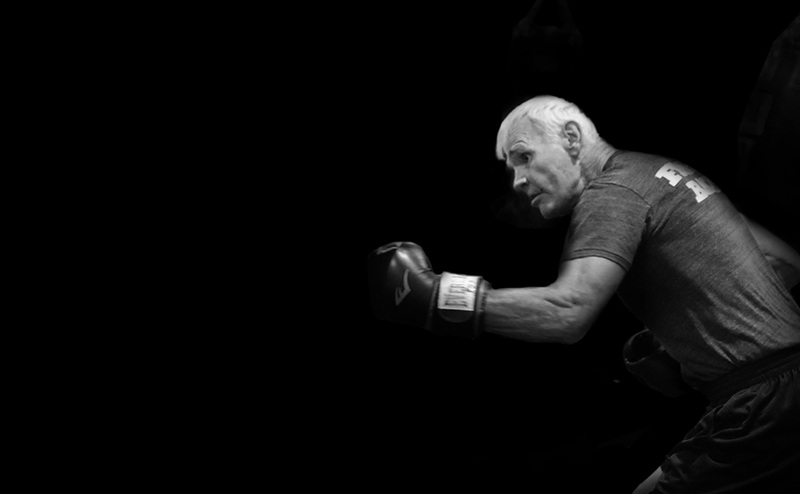 In Your Corner is a quarterly magazine that highlights affiliates worldwide fighting back against Parkinson’s with fun and inspirational stories. Find out more about In Your Corner magazine and start fighting back against Parkinson’s today. 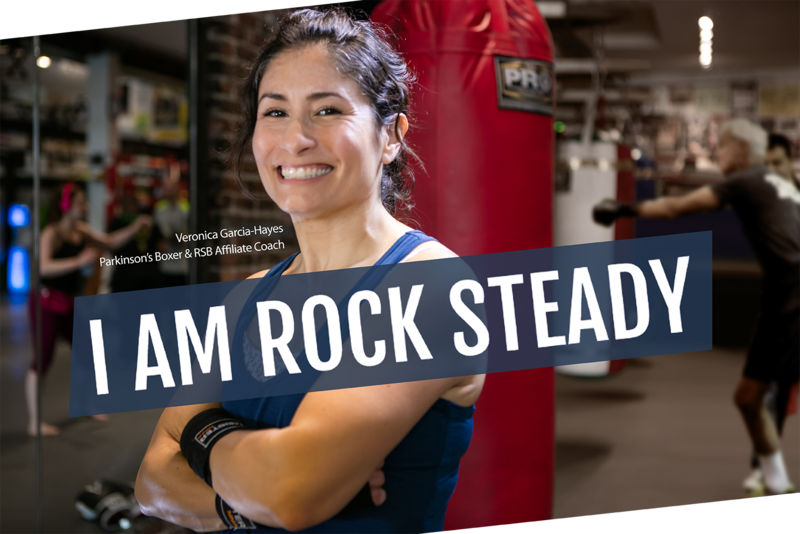 You can support Rock Steady Boxing with a donation and help take the fight to more people and more communities. Use the class locator map below to search for the RSB classes in your community. Classes are listed both on the map and in column next to the map. All RSB affiliates are independently owned and operated; please contact the affiliate directly for specific information about their RSB classes including pricing and class schedules. Use the class locator below to search for the RSB classes in your community. All RSB affiliates are independently owned and operated; please contact the affiliate directly for specific information about their RSB classes including pricing and class schedules. Please use the drop down controls to find a class. Then, select an affiliate below to visit their website.